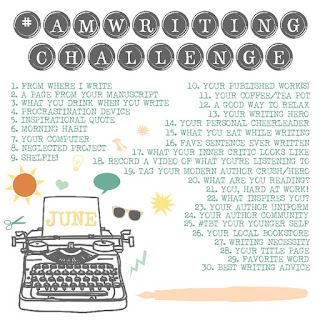 I'm going to participate in a Twitter (and sometimes FB) Challenge called #AmWritingChallenge. Each day, I will post an image following a calendar of ideas (see schedule below). For example, June 1st will be "From Where I Write" and will feature the view from my writing area, or what's around me. 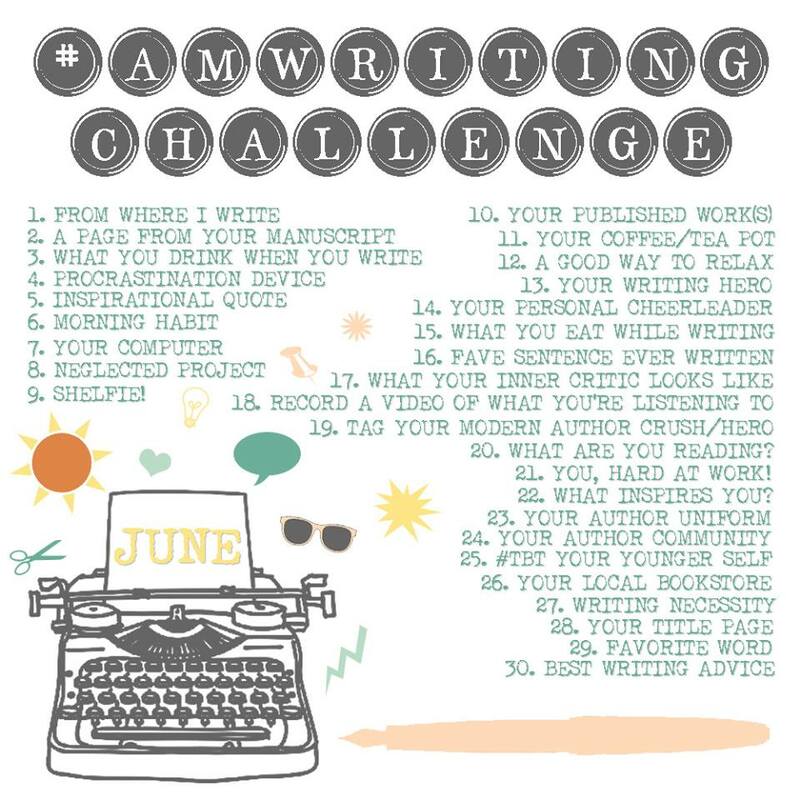 I'll encourage my fellow author friends and their readers to participate on as many of the days they can with the hashtag #AmWritingChallenge. 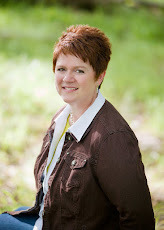 I hope you will join us and share a bit about what being an author looks like! If you're up for it, I'd love for you to join me in the June Challenge posting as many times as you can throughout the month. That sounds like a fun challenge. 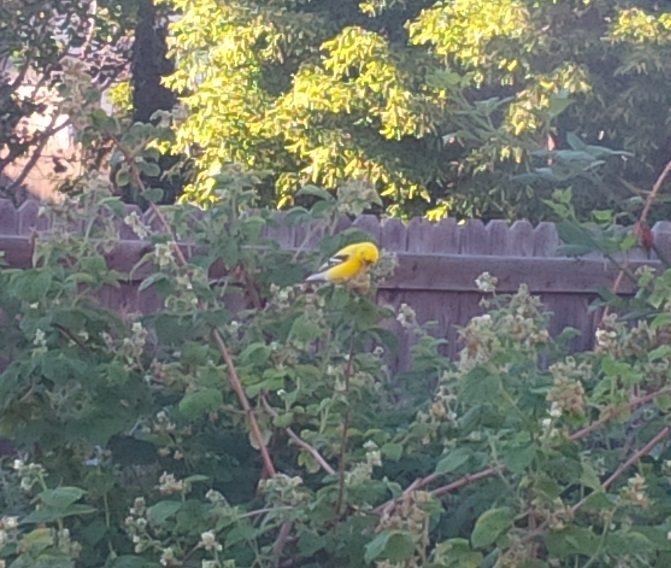 I'll keep an eye out for it.